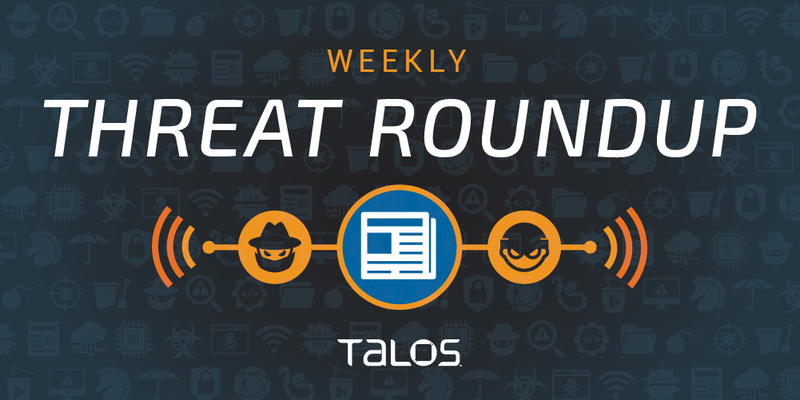 Today, Talos is publishing a glimpse into the most prevalent threats we've observed between Jan. 18 and Jan. 25. As with previous roundups, this post isn't meant to be an in-depth analysis. 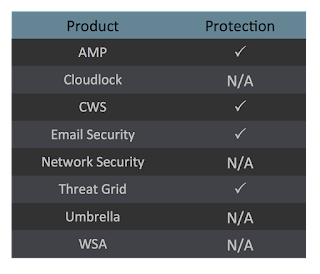 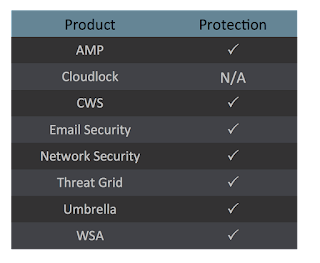 Instead, this post will summarize the threats we've observed by highlighting key behavioral characteristics, indicators of compromise, and discussing how our customers are automatically protected from these threats. 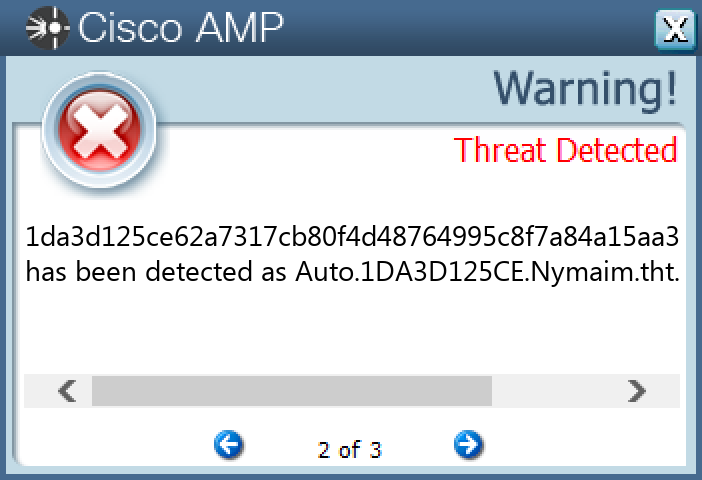 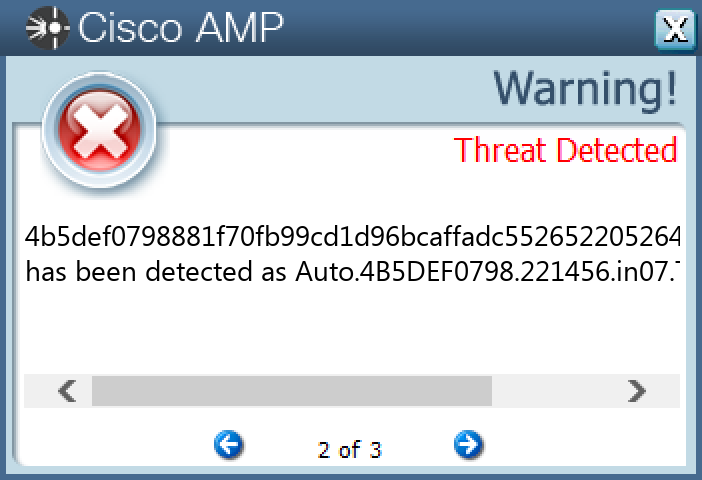 For each threat described below, this blog post only lists 25 of the associated file hashes. & An accompanying JSON file can be found here that includes the complete list of file hashes, as well as all other IOCs from this post. As always, please remember that all IOCs contained in this document are indicators, and one single IOC does not indicate maliciousness. Vobfus is a worm that copies itself to external drives and attempts to gain automatic code execution via autorun.inf files. It also modifies the registry so that it will launch when the system is booted. Once installed, it attempts to download follow-on malware from its command and control (C2) servers. Razy is oftentimes a generic detection name for a Windows trojan. 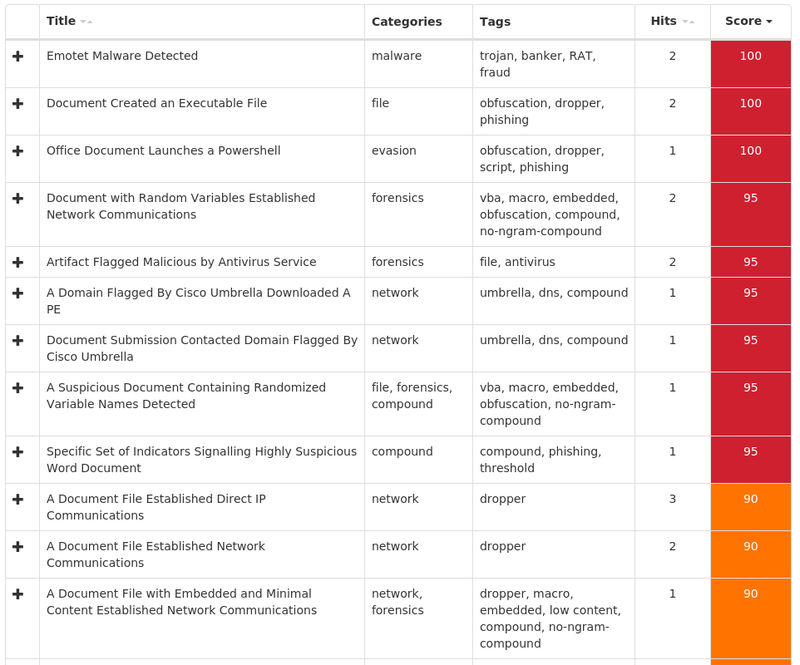 Although more recent cases have found it attributed to ransomware that uses the .razy file extension when writing encrypted files to disk, these samples are the former case. They collect sensitive information from the infected host, format and encrypt the data, and send it to a C2 server. Win.Malware.Genkryptik is oftentimes a generic detection name for a Windows trojan. Some of the malicious activities that could be performed by these samples, without the user's knowledge, include collecting system information, downloading/uploading files and dropping additional samples. Ponystealer is known to be able to steal credentials from more than 100 different applications and may also install other malware such as a remote access tool (RAT). 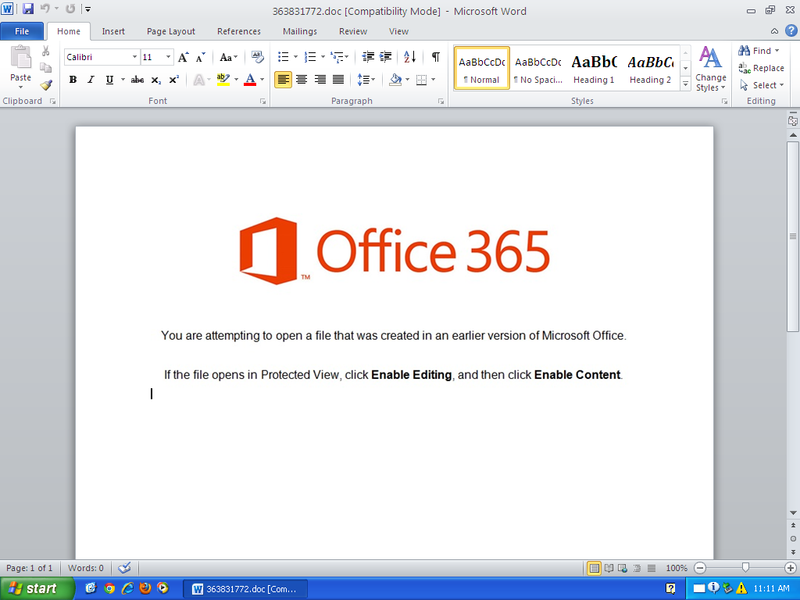 These variants of Valyria are malicious Microsoft Office files that contain embedded VBA macros used to distribute other malware. 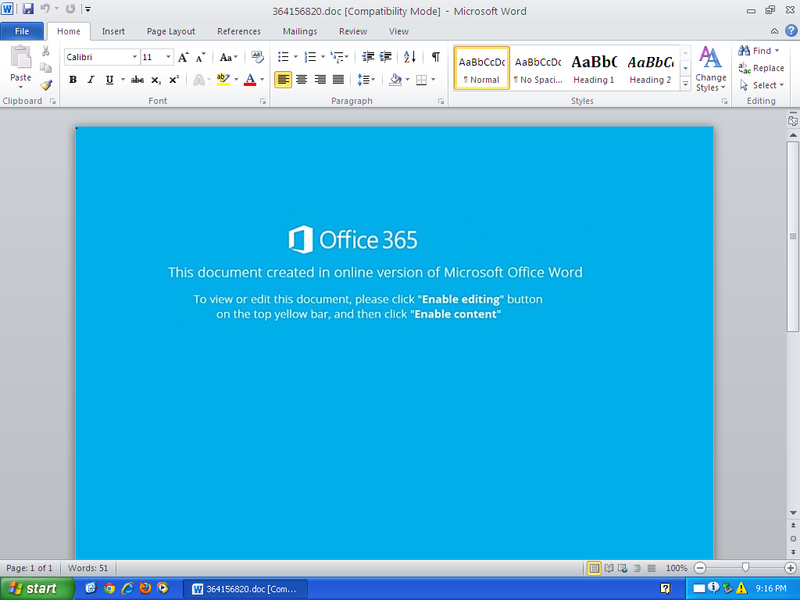 Zusy is a trojan that uses man-in-the-middle attacks to steal banking information. 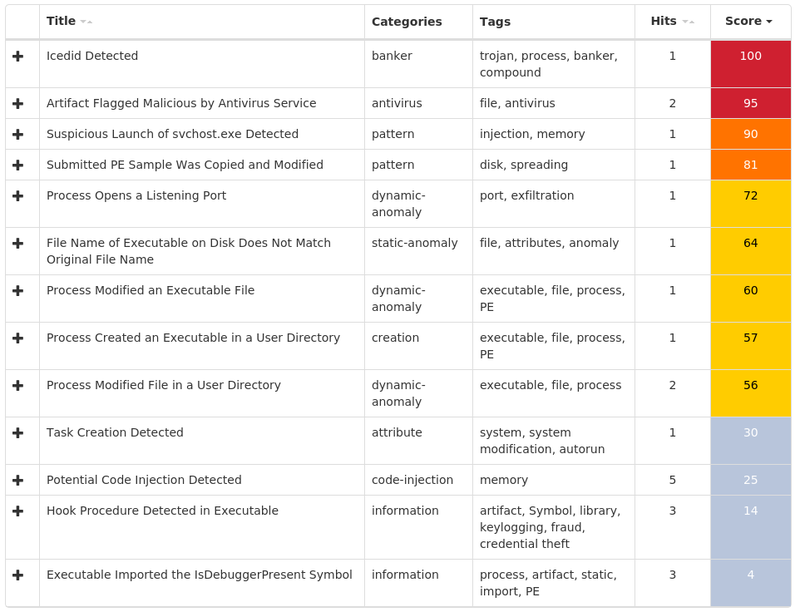 When executed, it injects itself into legitimate Windows processes such as "explorer.exe" and "winver.exe". When the user accesses a banking website, it displays a form to trick the user into submitting personal information. 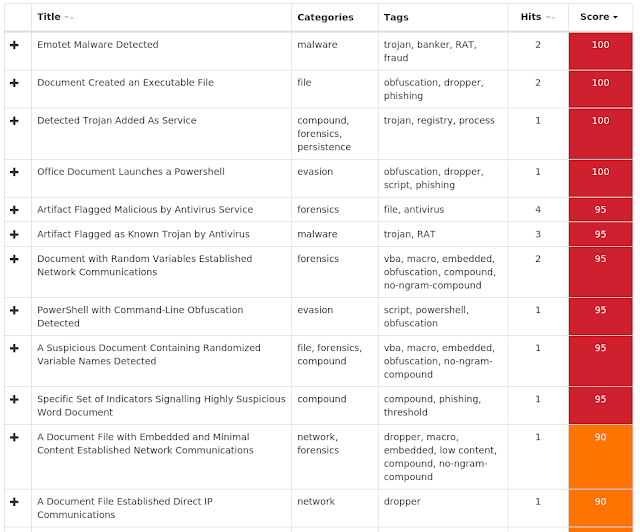 Ursu is a generic malware that has numerous functions. 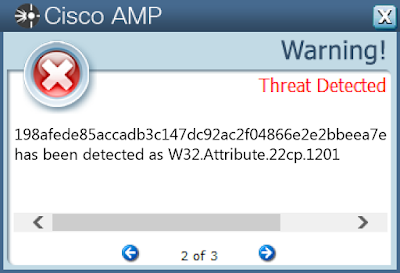 It contacts a C2 server and performs code injection in the address space of legitimate processes. 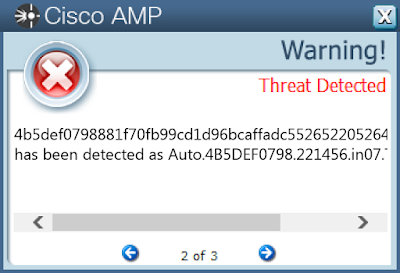 It is able to achieve persistence and collect confidential data. It is spread via email.